An attribute is the property of a product and can be highly useful for an e-commerce store’s functions. You can use it for multiple purposes like creating different types of products and changing their descriptions, and for better search functionality for your customers. In this guide, you will learn how to create Magento attributes. I will show you the method for both Magento 1.x and Magento 2.x. Attribute Code: I have entered my_attribute. You can enter the code of your choice. Scope: It consists of three options: Store View, Website, Global. Select any one of your choice. Catalog Input Type for Store Owner: It also consists of multiple options. Choose any one according to your needs. Default value: With this, you can set a default value. When you create a product which has this attribute, it will give a default value for that product. Unique Value: If you select the option, Yes, then it means that each attribute value for product(s) must be different. Values Required: If you select Yes, then the attribute must have any value when you create a product. 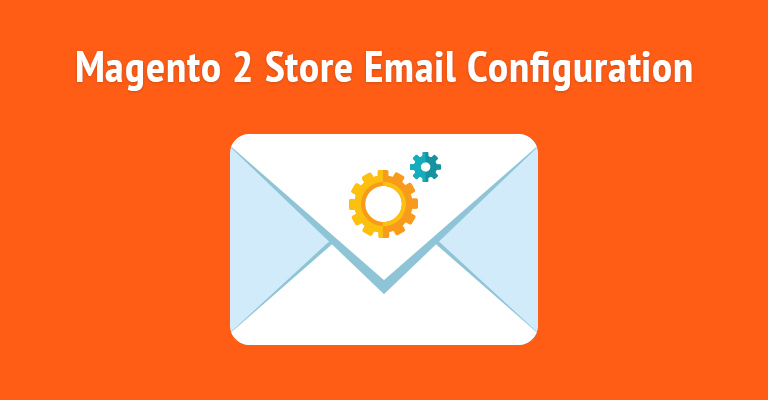 Input Validation For Store Owner: You can set the validation to the attribute field as a decimal number, integer, e-mail URL, letters, any alphanumeric values. Apply To: You can apply this attribute to all products; or can select any one of your choice. Use in Quick Search: If you select Yes, the attribute values will become searchable. Use in Advanced Search: It is same as quick search. By selecting Yes, attribute values will become searchable in advanced search. Comparable on Front-end: If you select Yes, the attribute will become visible on compare box feature. Use in Layered Navigation: If you select Yes, the attribute will become filterable on the left or right side of a category page. Use in Search Results Layered Navigation: If you select Yes, the user can filter their search result by this attribute. Use for Promo Rule Conditions: If you select Yes, you will be able to create promo rule conditions using attributes. Position: It’s used for layered navigation. Here you can set the position of the attribute in the right or left hand side of your category filtering. Allow HTML Tags on Frontend: If you select Yes, you can add attribute values that have HTML tags. 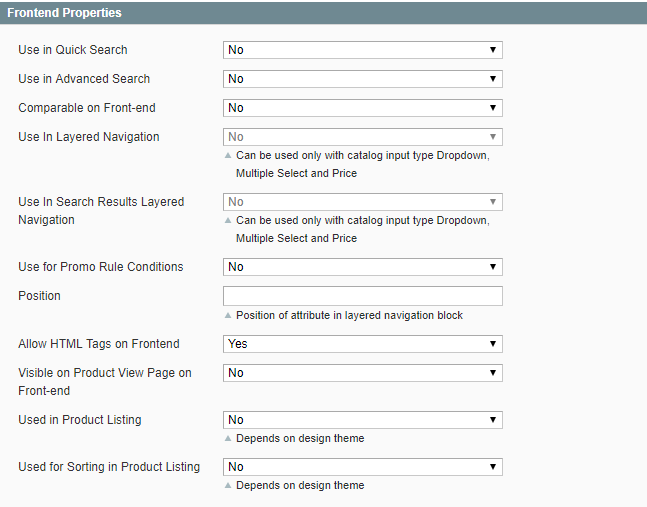 Used in Product Listing: If you select Yes, the attribute will display in the category page. 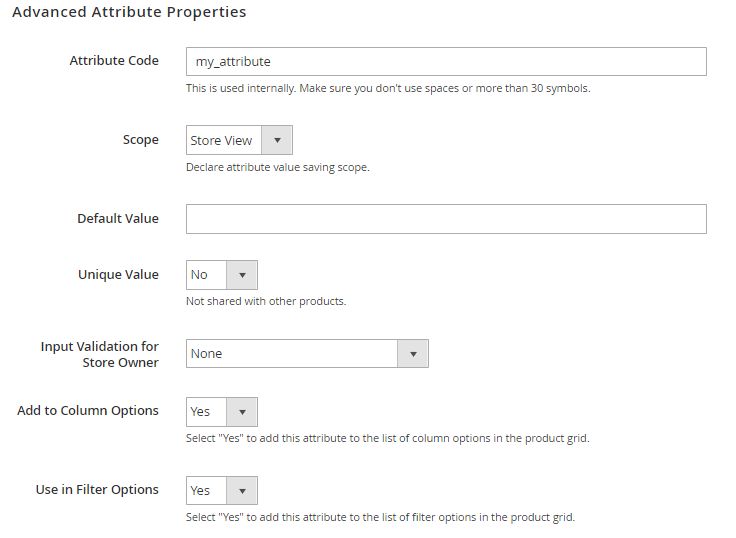 Here, you must enter the labels for your attribute which you will see in your Admin panel and your store’s frontend. Here you will see the assigned attribute groups and unassigned attributes to your set. In unassigned, your created attribute my_attribute is present. You can drag it to any other unassigned attribute or attribute group of your choice. You can see your created Magento 2 attribute in Unassigned Attributes. You can drag it or any other attributes in the attribute groups of your choice. I have seen queries regarding how to create a Magento 2 attribute and attribute set programmatically. Hence, I’ll show you how to create one. In the code above, I have created an attribute set, and then created an attribute that I have assigned to the attribute set. It’s time to connect your e-commerce store with an SSH terminal and then run these commands in the root directory of your store. I believe that after following this tutorial you should be able to create Magento attributes for both the versions, i.e. Magento 1.x and Magento 2.x.. If you still face any issues related to this guide, use the comment box below to share your suggestions, ideas, and issues. I will get back to you. Q1. 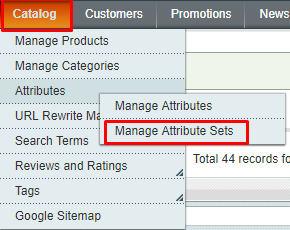 Why create Magento attribute set based on the default attribute? 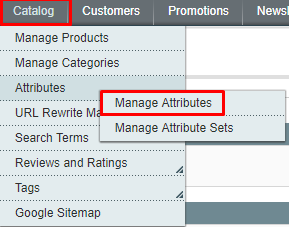 Suppose you have to create a few new Magento attributes for your products, and you also want to use default attributes. 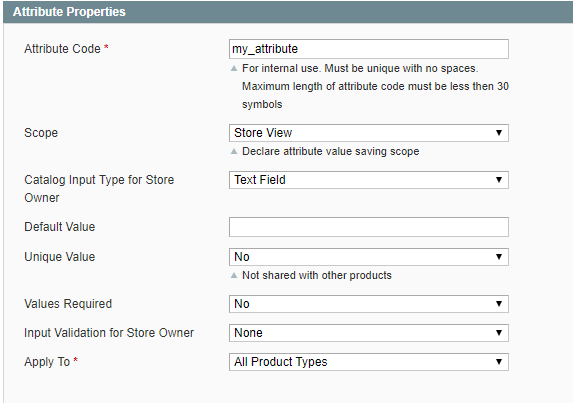 Creating a Magento attribute set using the default attribute will be a good idea. With it, you can also save your time. Q2. 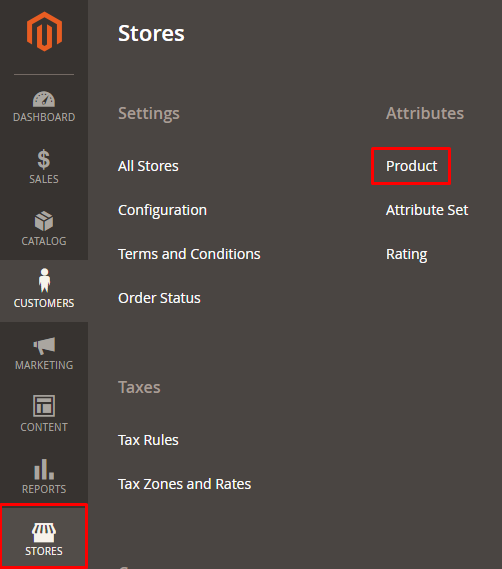 Is it possible to select dropdown input control for my custom Magento attribute? Yes, it’s possible! 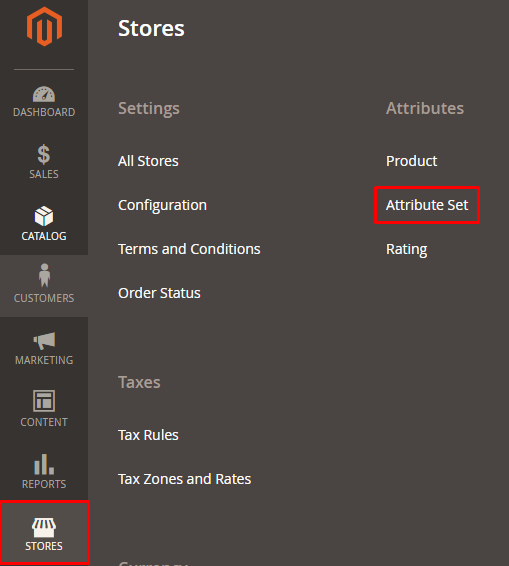 While creating a new Magento attribute, you have the option Catalog Input Type for Store Owner under Magento Attributes Properties section where you can select input type of your choice.